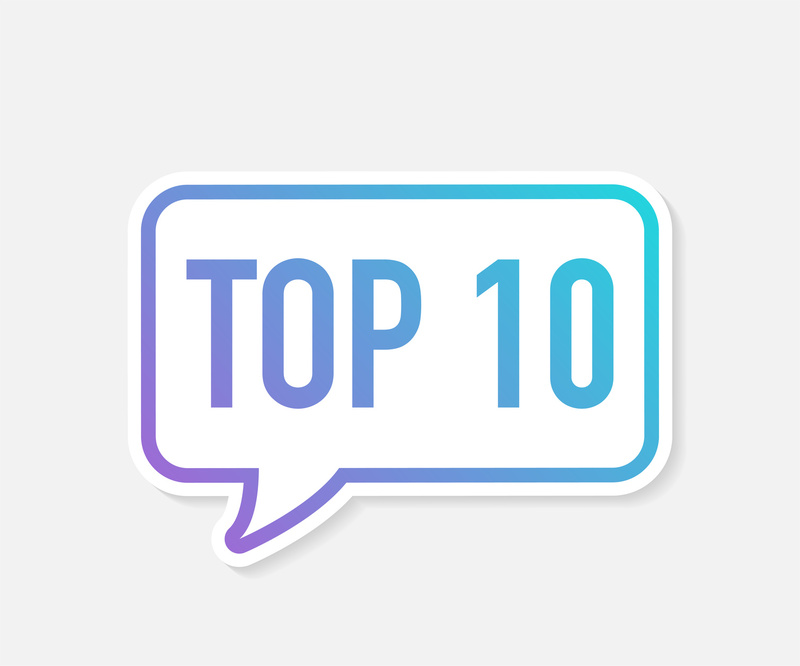 Regtech rules this page with our top ten stories in 2018. Dutch securities processing software firm buys UK company. London-based online platform gets some love and money. All to do with MiFID II as a test case. Teamed up to automate commercial IFRS 9 processes. Part of its efforts to fight cybercrime. FundAmerica head is CEO of both firms and is chief trust officer of Prime Trust. For Deutsche Börse’s Regulatory Reporting Hub. Consultancy firm looking at KYC opportunities. The round was led by QED. The companies are targeting the SME market.